Depending on the aim of the treatment, Intense Pulsed Light (IPL) can stimulate the production of collagen to achieve clearer, smoother, tighter and rejuvenated skin. It is also excellent in the treatment of red veins, pigmentation and even acne. The added bonus is that there is zero down time and you can achieve results in just 30 minutes. Intense Pulsed Light is the treatment of choice for surface red veins. IPL releases precisely controlled strong pulses of filtered light that are absorbed by the blood vessel, heating it to a point where it is destroyed. Following a course of treatments, the red veins will clear and are re-absorbed by the body, leaving little or no trace of the original red vein. IPL Acne Therapy is an effective light-based treatment that is revolutionising the treatment of acne. It works by destroying the most common bacteria that causes acne, without pain and without downtime. The IPL system is FDA approved for the treatment of acne. Sunlight, environmental factors and the natural passage of time all contribute to the development of dark spots, skin pigmentation and freckles. Your face, hands and chest are the first parts of the body to show the signs of ageing because they receive so much sun exposure. IPL releases precisely controlled pulses of filtered light that is absorbed/attracted to the problem area of the skin, heats it up, collapses it so that it can be naturally flushed out of the body. 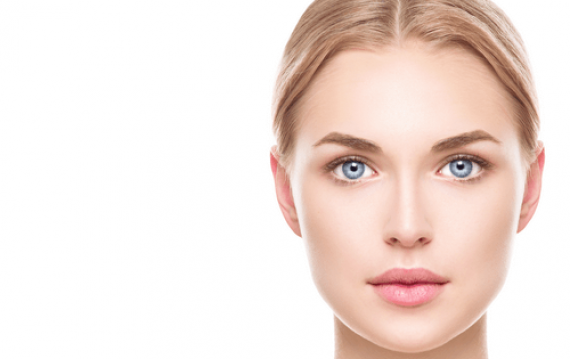 Prices from €159 per treatment for facial rejuvenation. You will meet with one of our Registered General Nurses at your free consultation who will carry out a detailed skin analysis of your skin and make a recommendation on the best course of action for you and your skin. A highly experienced, River Medical, Registered General Nurse will carry out your treatment. Many people see results after just one treatment but generally a course of treatments will be recommended to get the best results. Your River Medical Nurse will discuss this in great detail at your free consultation. The sensation is often described as the flick of a rubber band being snapped onto your skin. 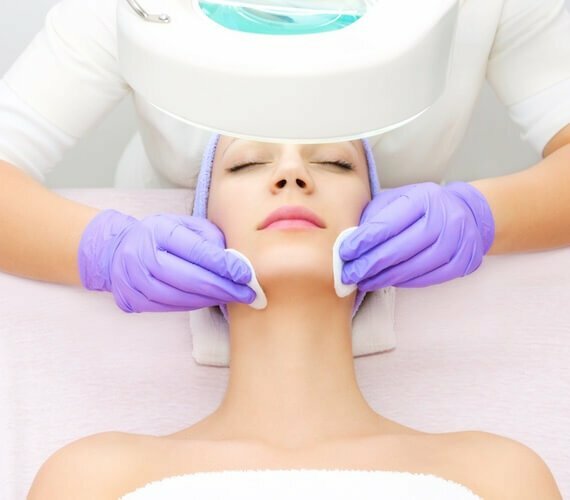 The treatment length varies depending on the area and concern being treated but generally IPL treatments take between 10 minutes and two hours. Generally a course of treatments will be recommended to get the best results but you should notice an improvement after the very first treatment.The full extent of the results and the speed of these results will depend on your individual skin concern and the area being treated. Your River Medical Nurse will discuss this in great detail at your free consultation. Results vary from patient but your nurse will discuss this in great detail and give you realistic expectations at your free consultation. No, there’s no down time. Skin may be a little red afterwards and there is a chance of some mild swelling but generally this subsides after a few hours and you can resume normal activities immediately afterwards. River Medical is widely regarded as an industry leader in Ireland, long established since 2008, we specialise in the most comprehensive range of both surgical and non-surgical cosmetic procedures and offer access to the best facilities, standards and practice, available anywhere in the world. I spend a lot of time outdoors and in the last few years noticed that the weather had really taken a toll on my face, and small red veins had appeared around my checks. A friend of mine mentioned IPL laser treatment so I started to do some research. I came to River Medical for a free consultation and a nurse recommended a course of 3 IPL treatments. After the 2nd I could see that the veins were starting to disappear and after the 3rd I was back to wearing little or no makeup. I am truly delighted with the results.